Tamsen Rae is Montreal's leading professional in Cosmetic Tattooing and Makeup Artistry. 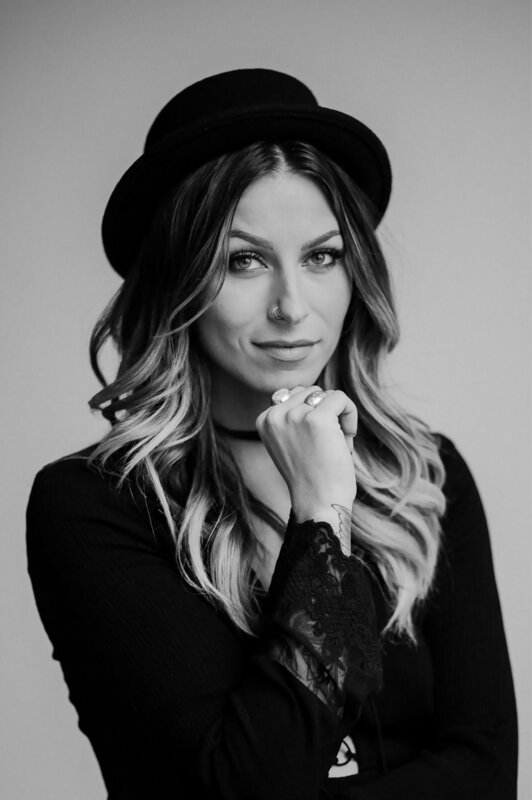 With an extensive background in art, tattooing, skin care and 20 years of cosmetology, Tamsen's experience is paramount in the field of beauty. Her collection of skills include: Cosmetic tattooing - Eyebrow Microblading, Eyeliner Tattoo and Areola Tattoo, Lash Lifts & Tints, Brow Grooming & Tinting, Makeup Artistry for fashion, film, television, weddings and other special events as well as hair styling. She's also a master Special FX Artist and Prop Maker, as well as an experienced Set Designer and Artistic Director. Tamsen is available for private sessions in her beautiful professional studio located in the heart of downtown Montreal or on-location. Private Makeup Classes and Microblading training is also available.